We are offering API 5L X65 Seamless Steel Pipes to our clients. We provide high-quality products to our clients. 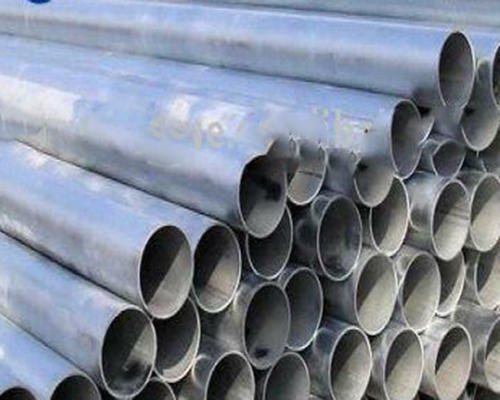 We are one of the largest, stockholders of stainless steel, carbon steel, alloy steel, duplex and super duplex steel and high nickel alloy pipes, tubes. We stock pipes in tubes in both welded as well as seamless construction.